Thriller Whooshes sound library brings you 200 tension-building transition sound effects perfect for horror, thriller and action movies, trailers, games, music, and more! 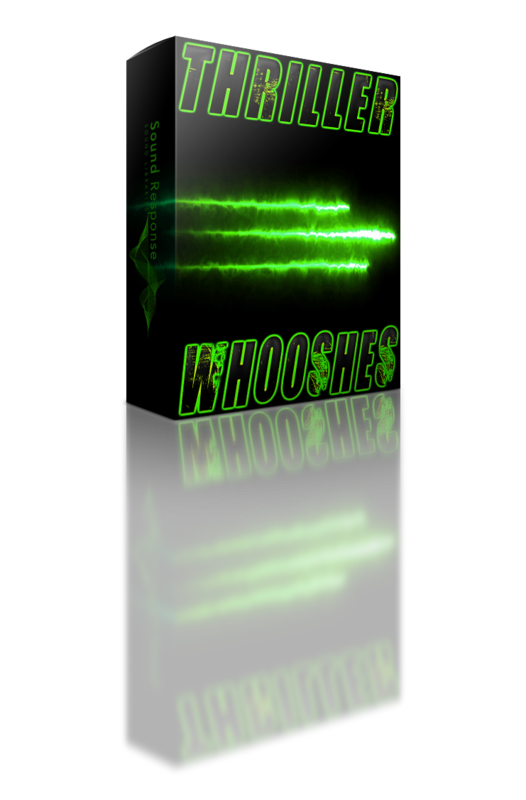 In contrast to our first installment of whoosh sound effects Whooshes & Transitions that features predominantly sci-fi whoosh sound effects, Thriller Whooshes soundpack contains transition sound effects designed using exclusively organic source sounds recorded with high-end recorders and microphones, in order for effects to be more raw-sounding. A must have for anyone looking for sinister-sounding transition sounds, these sound effects will instantly find a way into your production and help you with intensifying the atmosphere of your project!